Dorothy Feldman is responsible for the management and operation of Northwell Health’s corporate risk management department. 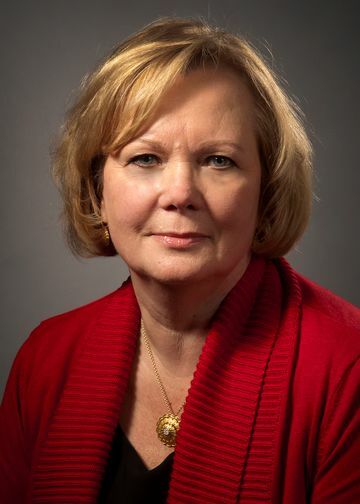 Her duties include the assessment and mitigation of risk; operation of the Medical Malpractice Program; medical malpractice claims management; insurance negotiation and purchasing; identification and promotion of loss control in all areas of identified risk; and oversight of the Clinical Risk Management Program to enhance patient safety, among others. In addition, Ms. Feldman serves as executive director of Regional Insurance Company and the Northwell Physicians Insurance Company Risk Retention Group. She serves on the Executive Audit and Compliance and Patient Safety Institute Steering Committees, and liaises with senior operational and clinical leadership to effect changes in protocol to enhance patient, visitor and employee safety. Before joining Northwell, Ms. Feldman was president of Key Risk Solutions, Inc., an independent risk management consulting firm which she founded. Prior to that she was vice president, business development, and assistant to the president, BWD Group LLC, in Jericho, NY. Ms. Feldman holds a New York State property and casualty brokers license, as well as an accident and health brokers license. She is a member of the American Society for Healthcare Risk Management and the Risk Management Society. Ms. Feldman holds a bachelor’s degree from Stony Brook University and a Master of Fine Arts from Hofstra.